I’m sure many of you would sit silently and meditate with your eyes closed both before and after practice. 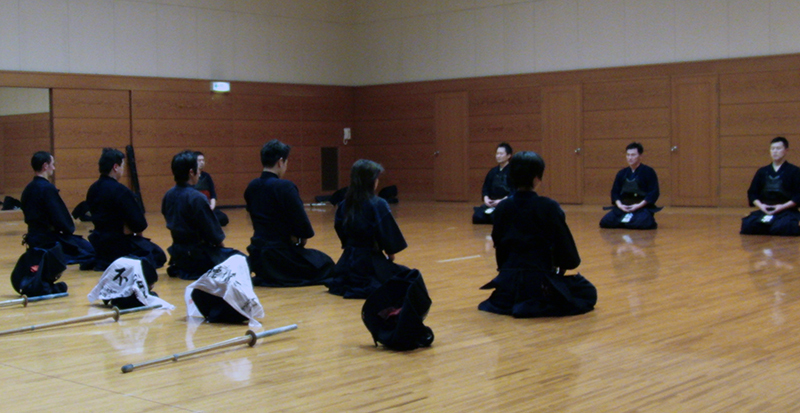 Some groups call it mokuso (silent thinking), some meiso (closed-eye thinking), or seiza (simply, sitting). When you join the dojo, the instructor will tell you the meaning and how to do the meditation. Mokuso is almost as important as the actual training. The basic posture during meditation is to sit with your knees bent under. 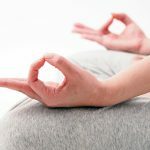 Then place your right hand in front of your navel with the palm facing upward, then place your left hand on top of your right hand with the palm facing upwards. Next, close your eyes lightly (or leave it slightly open) and control your breathing. 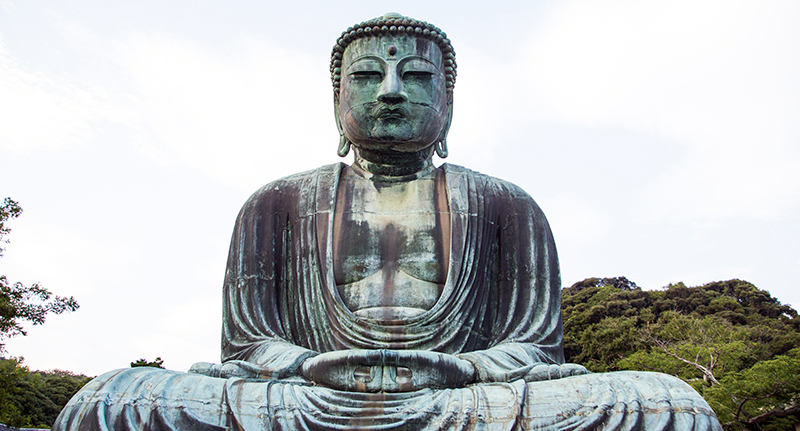 If you know how the Daibutsu at Kamakura sits with his hands in front, it may be easy to imagine. This is the basic posture during meditation, but it is not necessarily fixed. The most important part during meditation is not your exact posture, but your state of mind. Through meditation you organize your thoughts, focus your mind and search deep within your heart in order to gain new understanding. During practice, rather than just going about the moves each day, you can see a change in your own practice and in your results if you have specific mental targets like “today I’m going to focus on improving in this area” or “by the end of today I want to get to here”. Mokuso is a time when you form a good image of how you want to improve. 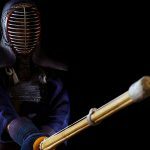 Professional sports players or Olympic athletes almost always incorporate this kind of mental training into their reigime, where they imagine where they want to be. In Japan it is called “image training” where you imagine the movements you would like to make in your head, then plan the path towards making that image a reality. The meditation before training is also a type of this “image training”. Mokuso after practice is also designed to calm your heart that has been up and down and reflect upon your practice. It is a time to reflect, not only on whether the practice was good or bad, but also upon your own actions and attitude. You begin to understand your own weakness when you reflect on why you could not keep your heart calm or why your mind was unstable. Then you try to apply those reflections in your next training session, when you meditate before training. In this way you advance one step at a time. This type of meditation is called mokuso which is different from, yet often confused with, meiso. How are the two different? Mokuso involves contemplation, whereas meiso attempts to achieve single-mindedness or thoughtlessness. It is similar in that both involve silent sitting with your eyes closed, but the characteristics are polar opposites. As mentioned, in some dojos they will call out “Meiso!” or “Seiza!” instead. 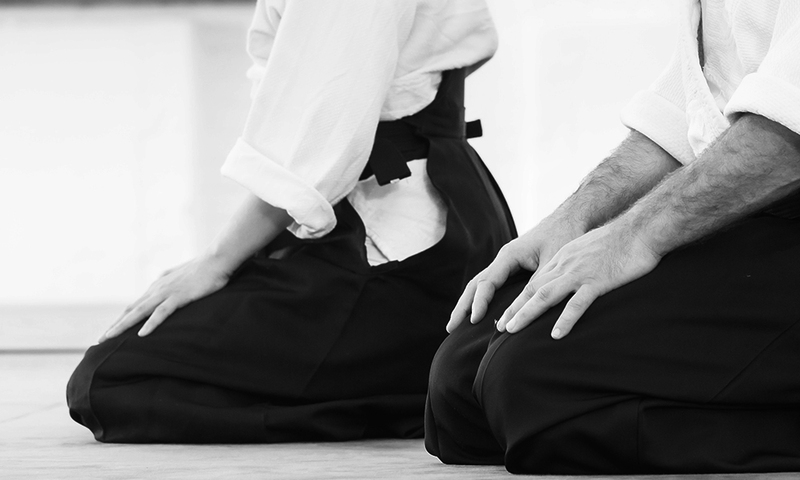 Seiza simply means to sit silently. 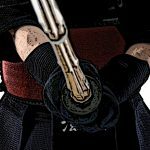 In many cases, the words used at the dojo are not necessarily linked to the strict meaning of the word. 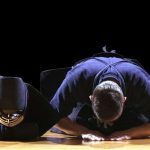 The reason some use “seiza” is because kendo has spread overseas and is practiced by people from different cultures and religions, and “seiza” has less of a religious connotation than “mokuso” which is a defined practice according to Buddhist tradition. Some places use “meiso”, but the true intent of meiso can also have significant effects during practice and matches, so it may be that they purposely adopt “meiso” rather than “mokuso”. It may seem like just sitting down and closing your eyes, but when you make a commitment to yourself like “I will achieve this today”, it helps you imagine how you ideally want to realise this wish. It is a vital time where you collect your thoughts as you enter into practice. 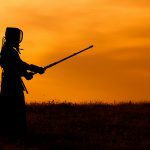 Many people do not distinguish between mokusou and meisou, but if you do both with the correct understanding of their different purposes, it may lead to better quality practice.